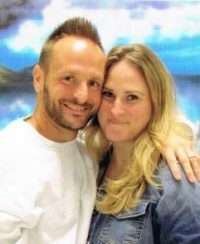 Hellow world my name is Michael Price I’m 37 years old and I’ve been incarcerated for almost 19 years I’ve been in prison since August 16th 2000 and I’m severing a life without parole sentence.I would like to share a part of my life with you and I just want the world to see that the things that we all do as kids should not be held against until we die.Thank you ahead of time for taking the time to hear me out. WHATS THE BEST WAY TO HANDLE WILL POWER???? by Melvin Shaw Jr.